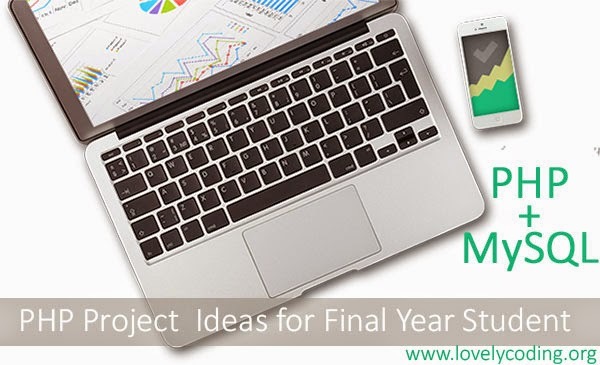 PHP Projects Ideas, This post is dedicated to the students who are struggling to find the perfect project idea of their projects, In this post, I am sharing a wide variety of PHP Project Ideas. PHP is very popular scripting language used to develop the web application. You can make from a simple PHP project to enterprise levels PHP projects like Facebook, WordPress, Zoomla and many others. also check programming project ideas. I have collected many PHP project ideas from my past experience of PHP project development, You can choose your PHP project according to your area of interest and make your own PHP project. I am providing brief project description for every project. If you have something innovative which you want to share with others, You can share your project ideas in comments. Any type of new project ideas is welcome. Looking for PHP Assignment / Project Help? I am an expert PHP Application developer, experienced in a wide variety of PHP projects. I can develop any type of professional PHP Project for students, company or Organizations. In Last 3 years, I have worked for 100+ of the client from all around the world, You can find their experience here. I am very excited to do your PHP project. Contact me now for an Instant reply. If you have already developed your app. Learn how to put a website online. Online Quiz Management Project is the idea of organising online quiz. I have created this PHP quiz application for myself, and It is online and performing well. You can check it here. I am sharing you the functionality of my online quiz project. You can set some questions in exams. You can multiple types of type in the questions like images, video, audio, etc. You can also allow the member to store the quiz score record for future. You can limit the number of attempts to take the quiz. I have made this application for one of my USA clients, I am sharing the modified details of his project. There is three type of users admin, teachers, and students. Here is the objective of each type of user. Upload notes on "module discussion." View, comment and like " the Main discussion." Upload notes on "module discussions." Comment,Update,Delete "main discussions" and "module discussions"
Examination Management System (EMS) is projected to manage tasks which occur during every examinations period. This PHP project can save a lot of time for examination depart by providing automation to their manual tasks like Exam Time Table Generation[PHP Project]. It can also help the examiner to put the marks for every student. By using this system, your examination department productivity will increase. They need to keep the details of marks, attendance during the examination. There are many essential features you can add in this PHP Project. I am providing you with the objective of this project in points. To generation time table for examination. To make the seating plan for the student. There are many PHP Mini Project which will add to Examination Management System in PHP, A few of them are here. Online booking system is trendy projects. The only reason because every one of us doesn't want to stand in queues. I can say that if people start using this appointment booking system in PHP, then they can save at least 10 to 20 hours in each month. Let me explain, Suppose you are the die hard fan of movies, Traditionally we will visit the cinema palace [place where the film is shown]. And stand in queues to take the ticket, You have to wait an average 10 minutes. You can save your valuable time by using Movie ticket management system in PHP. Client appointment system for your local business. The bus ticket reservation system is one of web application which is used to reserve the seat of your choice on a particular bus, and there are many another objective of another end. I am explaining the purpose of Bus Ticket Booking Management System (BTBMS). What is the route of the bus? Is all the bus are running on the same path? Do you want to allow the passenger book the bus ticket online? Do you have any other specific requirement? Yes, I am explaining it my own word. I (client) want a bus ticket management system. It will have the online interface for admin, Manager and Conductor and passengers. Admin should able to add, remove and edit to manager and conductor. Admin should able to add, edit, delete bus details. He(admin) must also be responsible for increasing and decreasing price. Admin must able to access all the functionality of manager and contractor. Movie ticket booking system or Movie ticket management system is an online application by which you can book your ticket. Online Pizza ordering system in PHP is used by restaurants, pizza outlets and by the end user. You can create your own pizza ordering system in PHP or ASP.net or Ruby on Rail or Python. You have an independent choice for choosing your development environment. I am the great fan of your PHP So I will use PHP for it. Now come to the functionality of Pizza Ordering System, I am telling you the brief description of this Pizza Ordering system that will help you to develop your own system and the documentation of online pizza ordering system. The main objective of this online pizza ordering application will receive pizza order from the end user. It will also be used by pizza outlets who will use this app to see the current order details. Restaurant billing system project is done by me in 2 languages. I am sharing links to those place. Actually, I have implemented this restaurant billing features in a hotel management system in C, You can see that project here. That was fun, I had got good marks in that project that motivate me to do more project. Now in 2013, One of my clients hire me to develop Restaurant billing system in Java GUI, That was not so good, but that was life-saving for that student I developed for. I am sharing you some essential feature of Restaurant Billing System Project. System administrator able to generate the report according to the most ordered food/drinks, the total number of order collected in daily, weekly or monthly basis. Basically, It is a mini project. Basically, It is PHP project for beginner idea. If you are a newbie, It is the most suitable project for you. Especially the main objective of this project to print the certificate, result, etc. Let me explain it more clearly, Suppose you are making a PHP quiz application, There will be a major module in which you have to show the result with student's details like his name, age, gender, quiz title(quiz name), and total score, etc. I hope you have got my point. If you are not getting what I am trying to say, you can ask by commenting at the bottom of this post. I will reply with few hours. 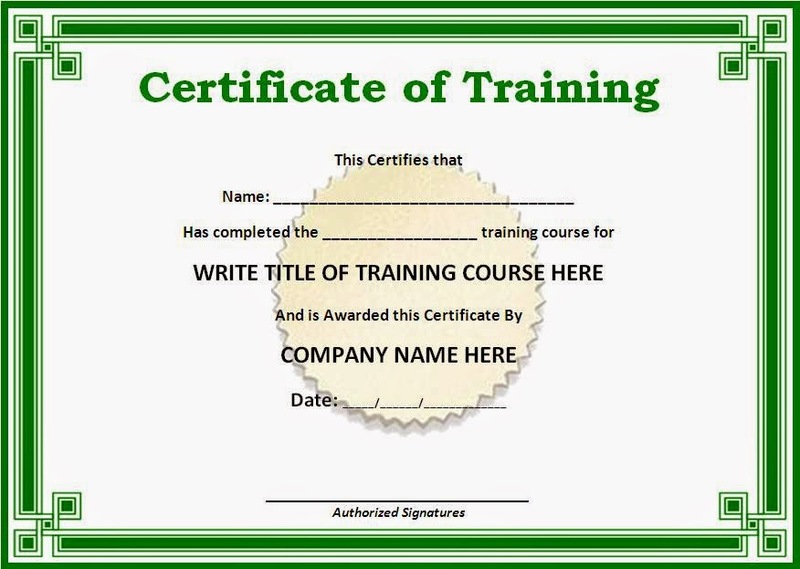 certificate format. His task was to put the student's name in new sample certificate and save it as a pdf file. This task was 24 hours work, He asked me to help. I think for a moment and come up with a time-saving idea. I thought to create a small PHP application which will read data from .xls file and take the student's name and put it in sample certificate and save it as a pdf file. Read student's name from .xls file. Take a single student's name from .xls and put it in sample certificate. Save it as PDF file. 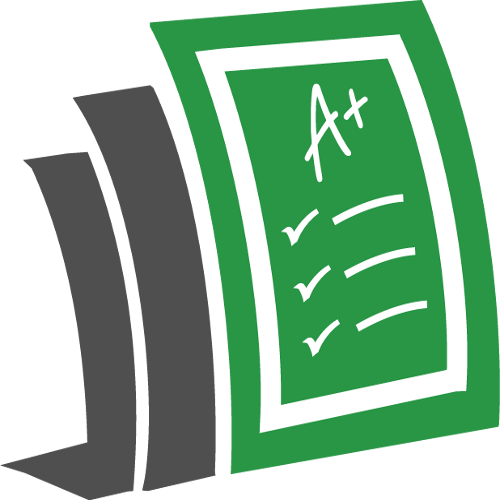 Create a file which will contain all student's certificate. I create this application within 3 hours, and in next 5 minutes, My application had completed his task. 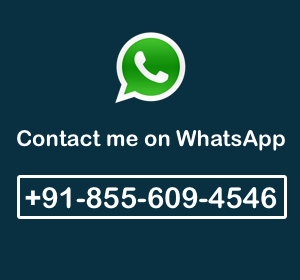 If you are facing any type of problem which can be solved easily by skill, I will be happy to create for you. Contact me here for an instant reply. This PHP project idea came in my when I was applying mine for leave at my university management system. My school management system's leave management system is not that much good. I am telling you useful features that can be added to Leave Management System. I am explaining the features in contents of individual Leave Management system. There will be two user admin and client. The client can be added to Leave management system itself directly, and admin needs to approve. If you want to add some security, All only admin to add the user to the system, but It will cost you more time. The client can pick current data and future days(i.e., 22 Jan to 29 Jan). The client must have to provide a reason for the holiday. The customer needs to provide the address where he is going. Once you have filled all details, you have to submit the details. These all details will goto admin, Its depend upon admin whether he wants to approve you leave or not. Once your leave is approved by admin, you will get a leave id. This post will keep updated. Don't forget to check my old clients'(students and Companies) testimonials.